Wear your curls in a messy and undone style. Try a carefree and undone updo. Give your curls some extra body and personality. Straight hair that's full of body? It's not a contradiction, after all. The mother of all messy styles. Brush through your curls for extra body and messiness. It doesn't get any easier than this style. A full set of bangs aren't always prim and proper. Put your teasing comb to good use. 10 effortlessly chic messy hairstyles to try this season. The benefits of opting for messy hairstyles are seemingly endless, and that’s precisely why these looks have taken over the hairstyling scene. Messy hairstyles are the effortless and laid-back option ideal for women who want to look put together without feeling like they’re trying too hard. 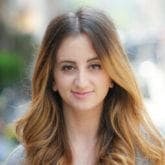 Messy hairstyles come in all different shapes and sizes, but there are a few common factors among them all: they’re easy to create, universally flattering, and will have you feeling both on-trend and on top of the world. A messy lob is the hairstyle gift that keeps on giving. This curly look is beautiful when styled on freshly washed hair and only looks better as the days go on. 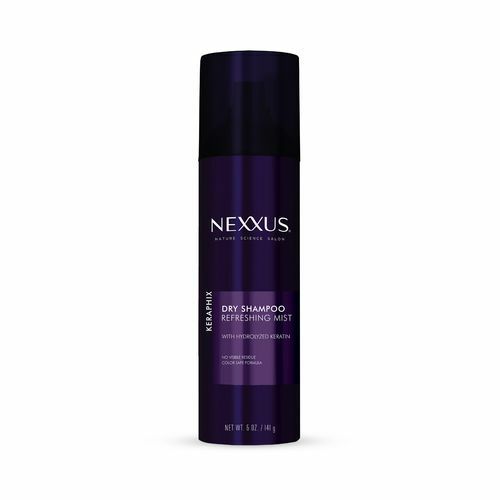 We love using Nexxus Keraphix Dry Shampoo to refresh our strands on days two and three. This shampoo absorbs any excess oil, gives strands a fresh scent and adds texture and messiness for the ideal messy hairstyle. This undone updo is one of the best ways to style hair that’s on day two or three. Postpone that wash for one more day and gather your hair up into this easy updo instead. Who said that frizz is always a bad thing? Leave your curls product-free for a slightly frizzy and messy look and for a super quick and easy haircare routine. Grow your waves out and leave them natural and undefined for a loose and undone look. Windblown, undone and super messy – what could be better? Straight hair that’s full of body? It’s not a contradiction, after all. Straight hair that’s full of body is a totally achievable goal. 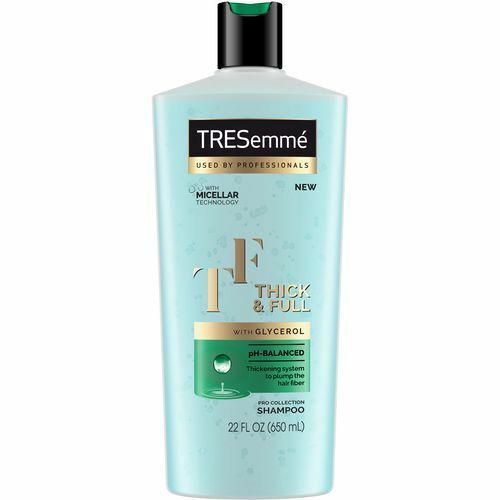 Wash and condition your strands with TRESemmé Thick & Full Shampoo and TRESemmé Thick & Full Conditioner to give a major boost of volume and thickness. The resulting look will be the perfect balance of your smooth straight strands and a whole lot of contained yet messy body. Your product-free, slept-in till noon, hasn’t been redone since late Friday night messy bun is not fit for a board meeting but this messy bun most definitely is. 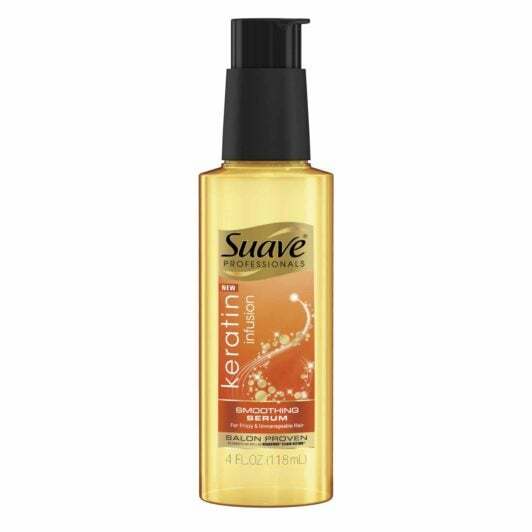 Upgrade your usual messy bun by running Suave Professionals Keratin Infusion Smoothing Hair Serum through your strands before you tie them up. 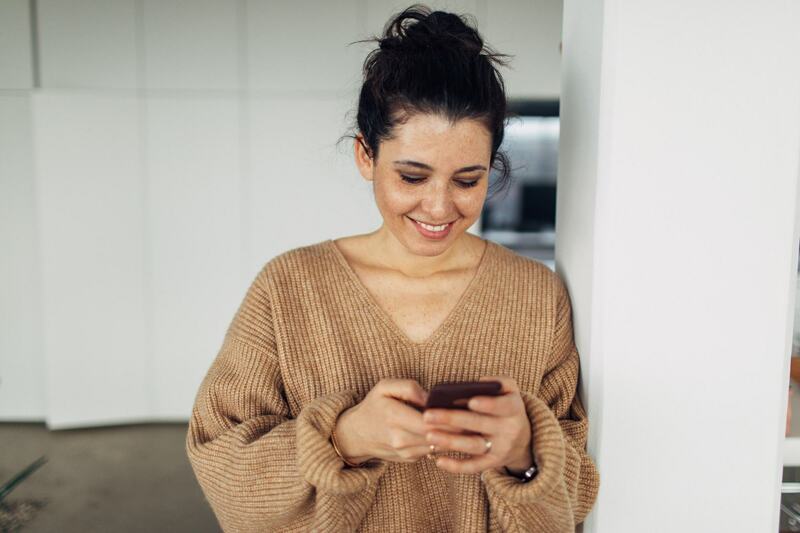 This serum will streamline your hair and give it a smooth finish, thereby taking your messy bun to the next (more office-appropriate) level. Use a brush, a comb or even just your fingers to comb through your curls and give them a more voluminous, messier and undone look. It doesn’t get any easier than this style. One of the best parts about wearing a short style is how easy it is to style your strands. A messy pixie takes the ease to a whole other level as it embraces the messy look and allows you to just wake up and go. We suggest pairing this look with slightly more structured clothing and intentional makeup to keep the looking fresh and on-point. A full set of bangs aren’t always prim and proper. Skip the heavy styling and wear your full bangs messy and undone. A messy updo is probably the easiest fancy style you’ll ever create. Simply backcomb the hair at the crown of your head, smooth it back and tie it up into a loose knot at the back of your head.